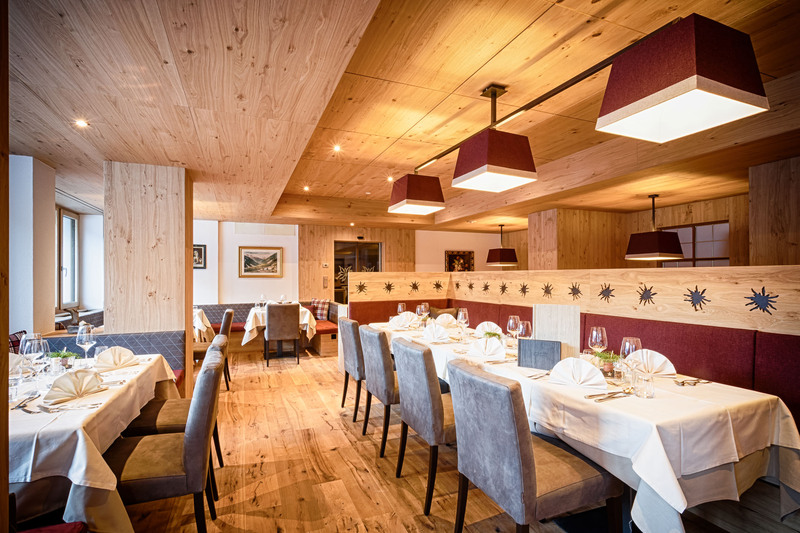 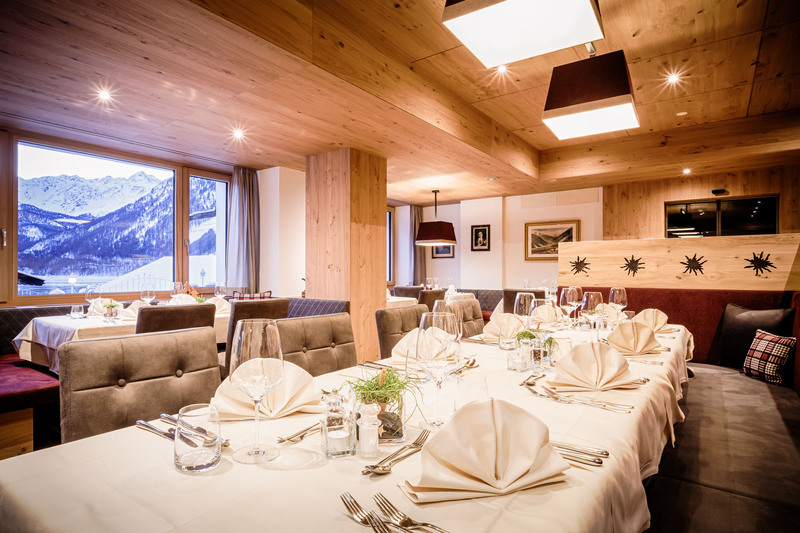 At Eidelweiss our traditional "Stube" is the heart and soul of our hotel, for centuries an emblem of hospitality in South Tyrolean homes, thanks to the warmth and the cozy atmosphere that distinguishes them. 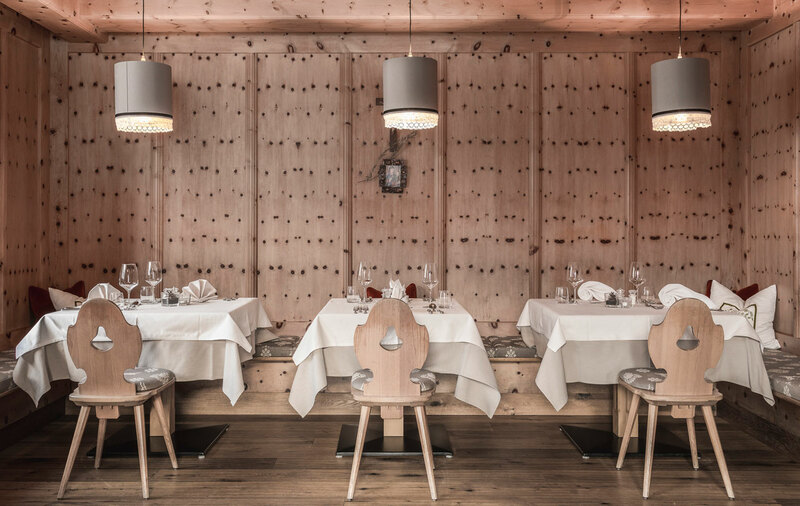 We South Tyroleans love them deeply and so will you! 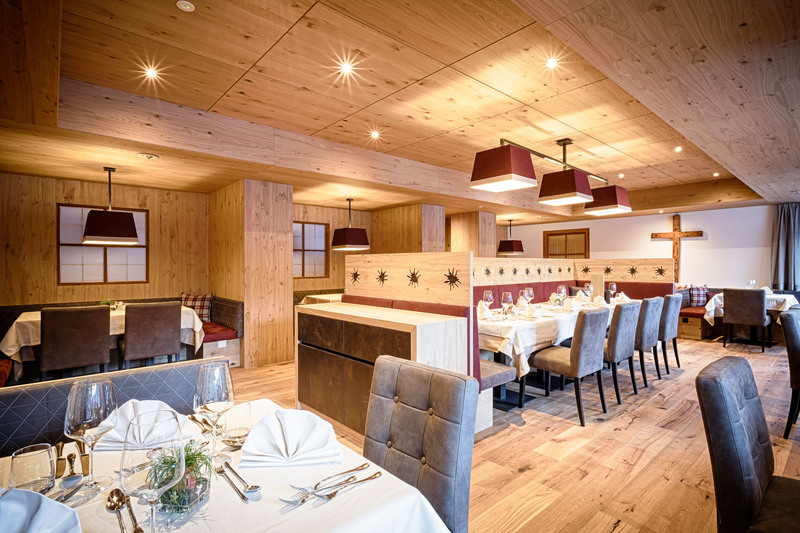 Warm wood surrounds you and a large stove in the room´s centre provides heat and comfort. 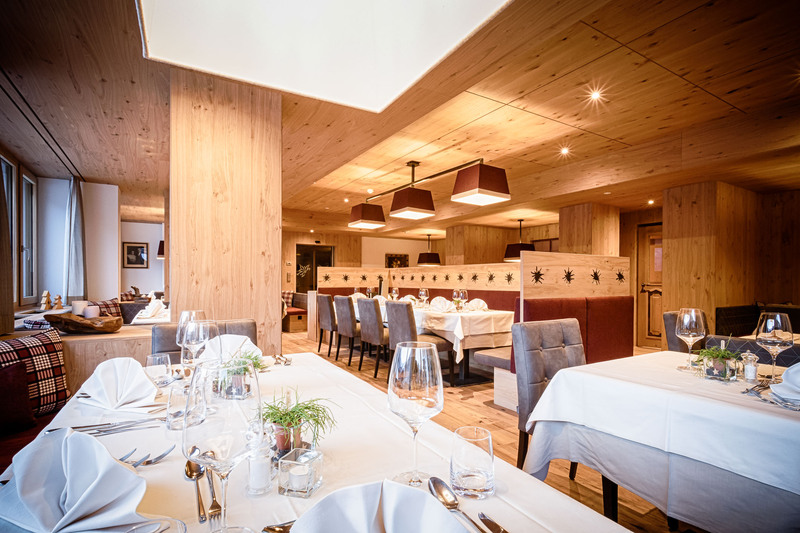 The typical nature of our stube invokes life centuries back, these rooms were made for celebrations, gatherings and meals, with an inviting and incomparable atmosphere, there´s no better place to be when it´s chilly outside!Come and try it yourself: you´ll see, food tastes better in cozy surroundings!